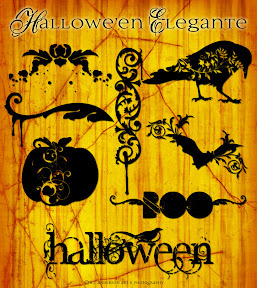 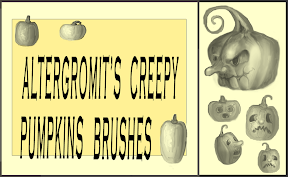 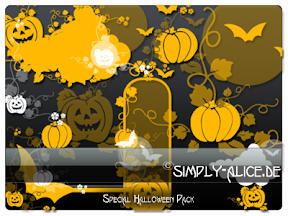 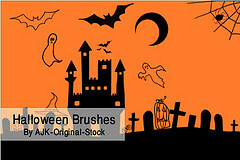 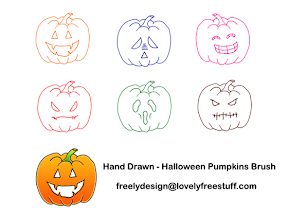 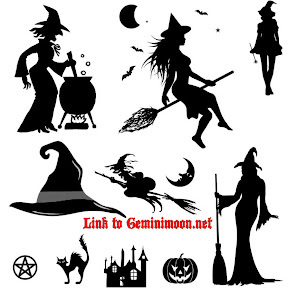 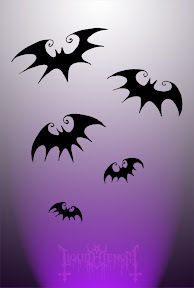 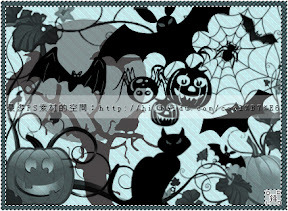 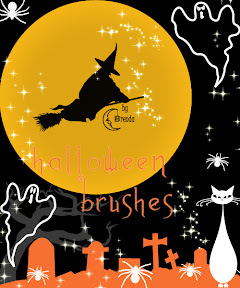 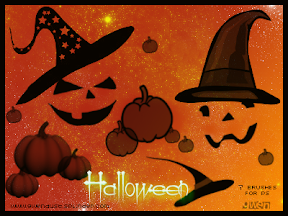 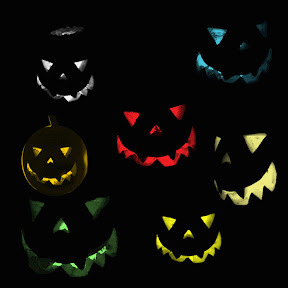 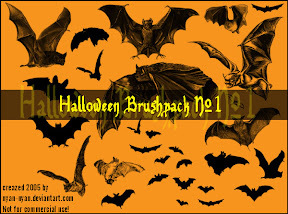 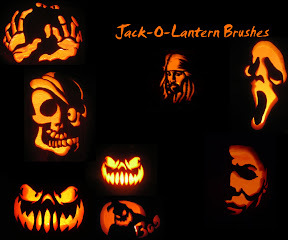 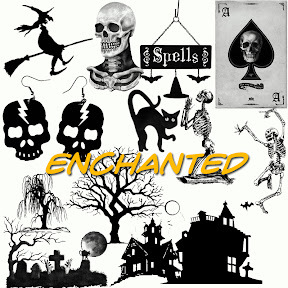 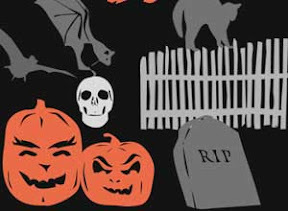 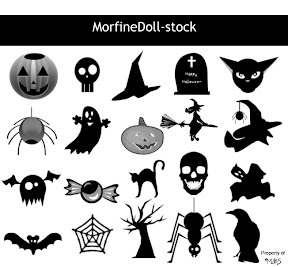 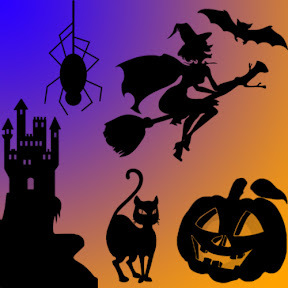 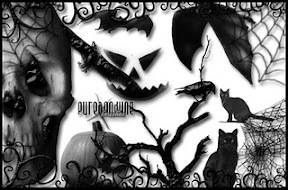 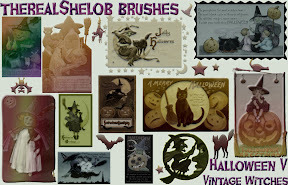 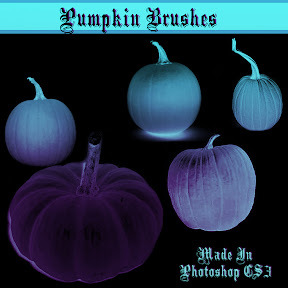 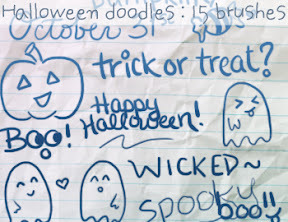 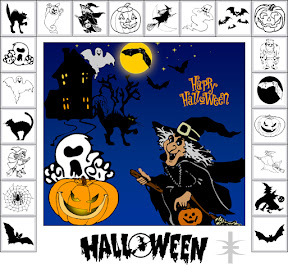 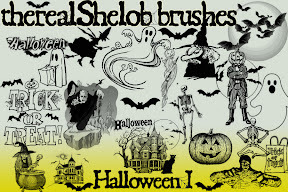 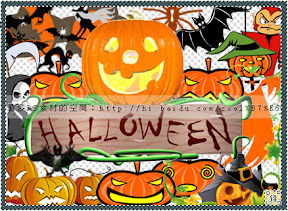 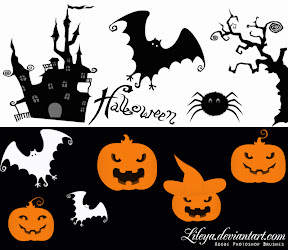 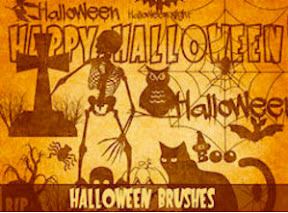 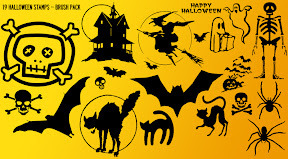 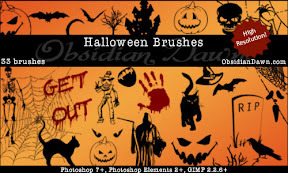 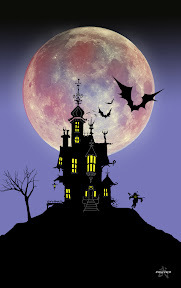 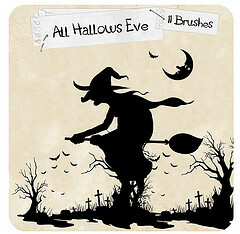 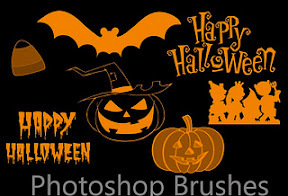 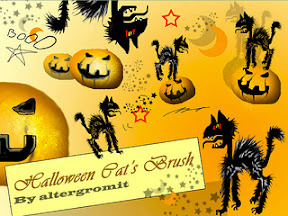 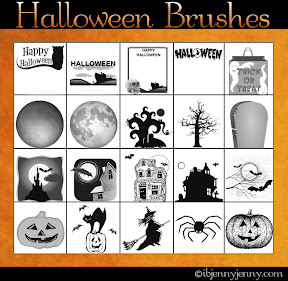 As October 31 draws nearer, I thought of compiling a list of Free Halloween Brushes that would make it easier for all of us to prepare for this Halloween and spare our free time for some holiday photography, costume dress up, fun time with family and friends or hopefully carving one of the 23 creative Pumpkins from the list we created for you. 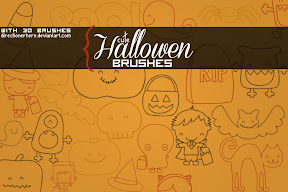 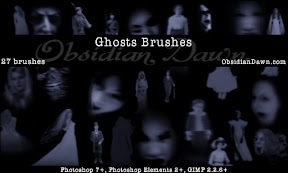 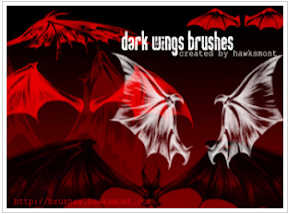 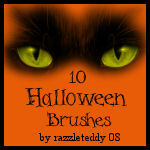 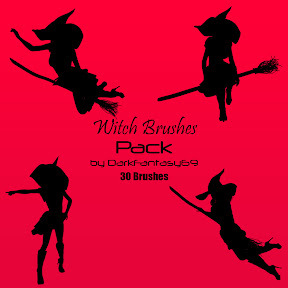 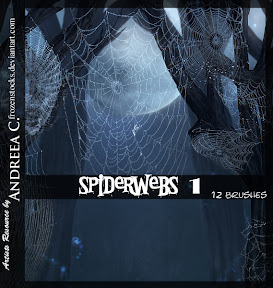 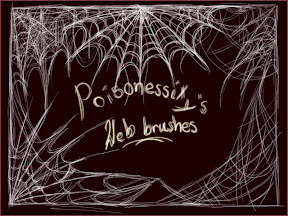 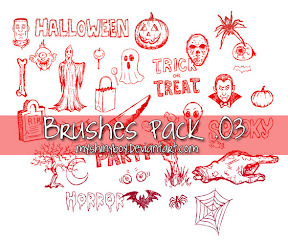 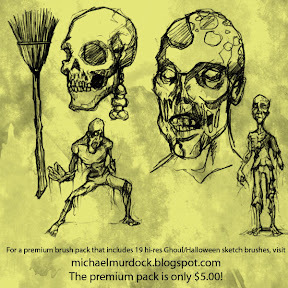 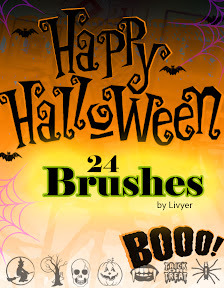 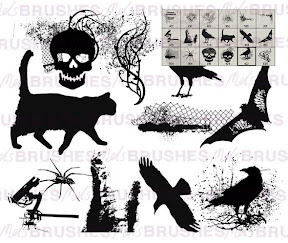 So here it is a collection of 701+ Free brushes in 55 sets to fit all your needs and tastes. 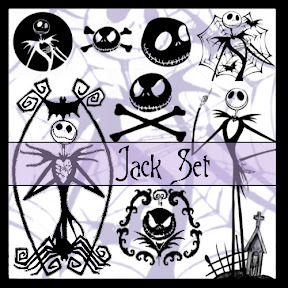 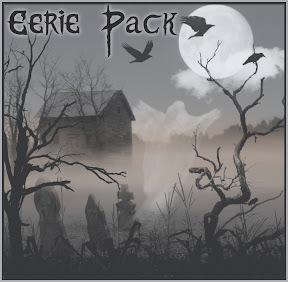 For your convenience as well, I added the Number of items in each set, License info, Direct Download Link, Original Website Link and Author Name. 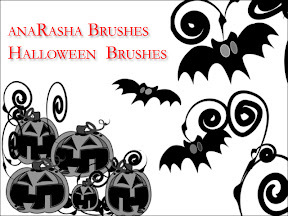 Enjoy and please share your work or additional brushes in the comments. 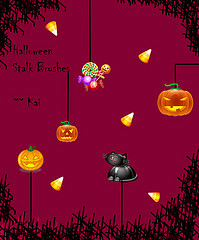 License: Free for personal and commerical use. 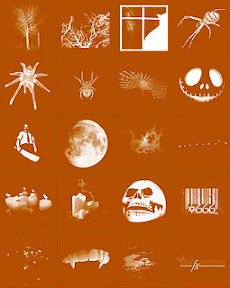 No link back necessary. 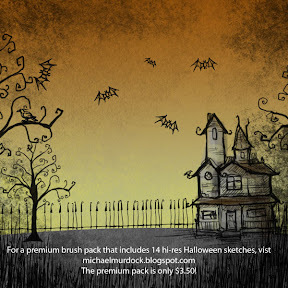 License: Free – Non commercial.